What the title says. 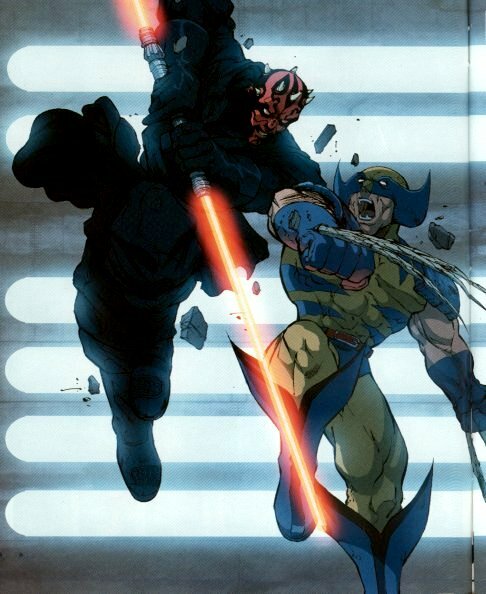 Need that picture of Darth Maul fighting Wolverine in an air shaft but just can't get GIS to cough up the goods? Looking for a post someone made here a few years ago but can't quite remember what thread it was in? Ask here -- politely -- and see if your fellow forumites can get the job done. Being a lazy piece of crap who expects NPF to do your homework for you will get you immediately permabanned. You know the difference between "Hey guys, I'm looking for the old versus threads and can't find them" and "Hey guys, tell me stuff about the economic practices of Native Americans in early 18th century New England, also if you can find me a free site that will write my paper for me that would be super good thx". Personally, I'd like to see the ban comic Krylo made a long time ago. Again, I mean. Hmm, how about a dwarf fighting a dragon, possibly with firearms or explosives. It would be the most awesome thing (possibly) have ever seen. Um, I think this is for finding things that actually exist. In any case, Seil will have found one within a couple minutes, so I don't really know why I'm posting this. Actually, Seil, that's not the one I'm talking about. It's a comic...but not really what I was looking for. Will it didnt sepcifically be that exact thing, but any dwarf and dragon will do. The server time is now 09:09:02 PM.